Modern Broadway or London West End would not be what they are now without the composer Andrew Lloyd Webber (Evita, Cats, The Phantom of the Opera, Sunset Boulevard…) and the scriptwriter Tim Rice (Evita, Chess , Disney’s Beauty and the Beast and The Lion King…). 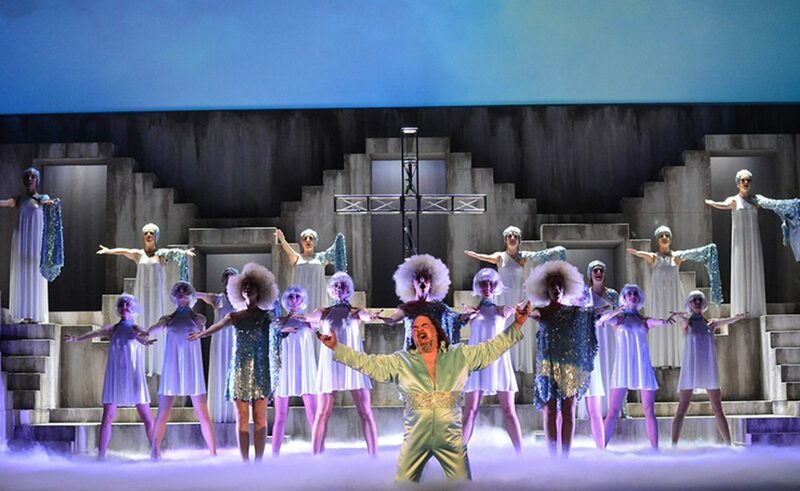 Their ‘Jesus Christ Superstar‘ is one of the most famous and best-selling contemporary musical-scene works that has been shown in over twenty countries and seen by more than five million people since its Broadway debut in 1971. 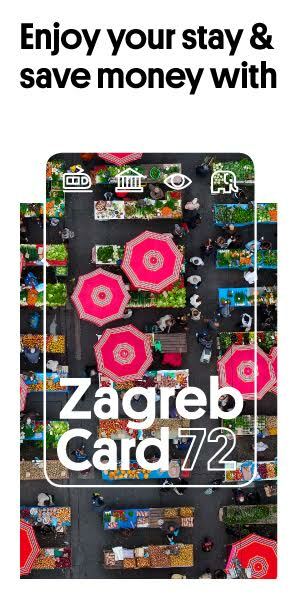 The world-known rock opera will, for the first time, be performed at Zagreb’s Komedija Theater, but for the second time in the production of the Komedija, as they have already performed ‘Jesus Christ Superstar’ for the couple of seasons at Vatroslav Lisinski Concert Hall and at Jarunfest. The show will take place next week every evening from Monday to Thursday (April 15-18) at 7:30 pm, as well on Tuesday and Wednesday of 23 and 24 April, 2019 at 7:30 pm. 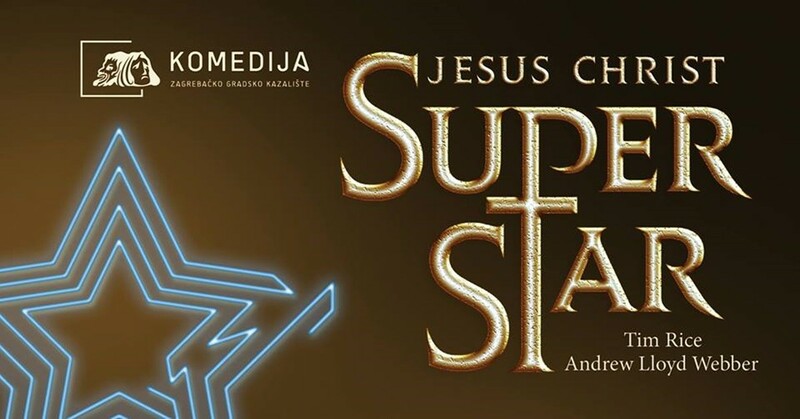 The new, modern version of Komedija’s ‘Jesus Christ Superstar‘ is produced almost entirely by the new team of authors including conductor Dinko Appelt, director Damir Lončar, stage designer Ivo Knezović, costume designer Mirjana Zagorec and choreographer Leo Mujić. The show is performed on English,for more info visit Komedija Theater web.